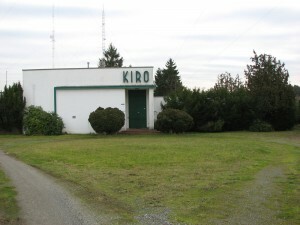 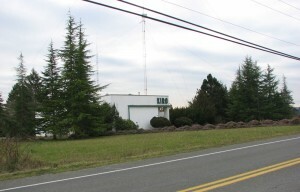 Built in 1941, KIRO was the first 50,000 watt directional staion West of the The Mississippi River. 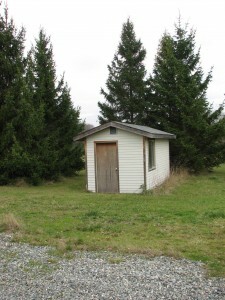 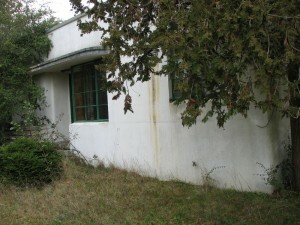 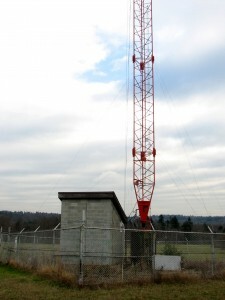 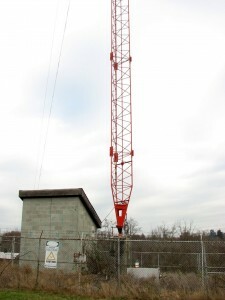 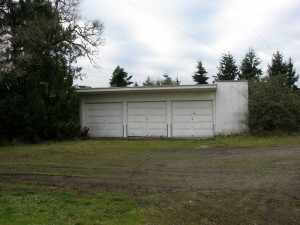 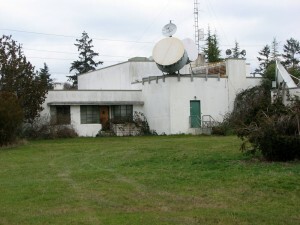 Memo on a possible move to the KVI transmitter site? 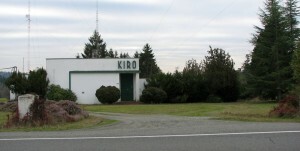 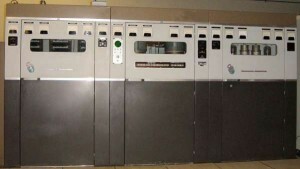 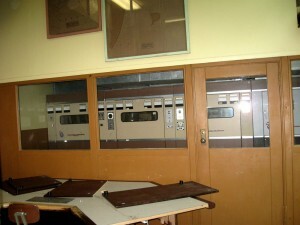 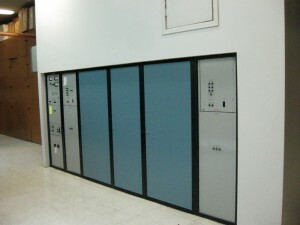 In 1976 KIRO bought a Continental Electronics 317C to replace the Western Electric water-cooled transmitter. 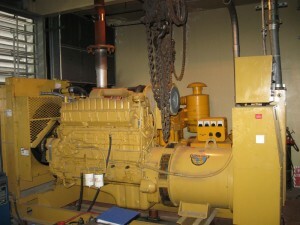 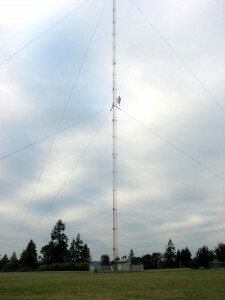 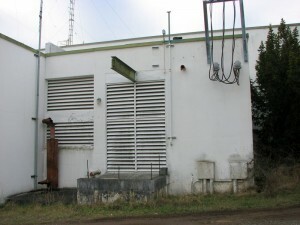 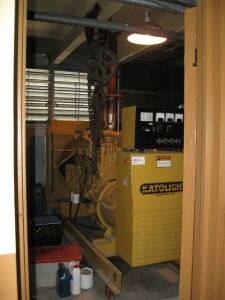 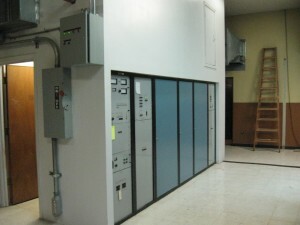 Later on KIRO bought a second 317C2 so the station had two 50KW transmitters to make sure they were always at 50KW. 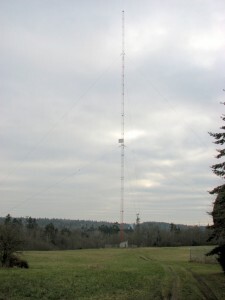 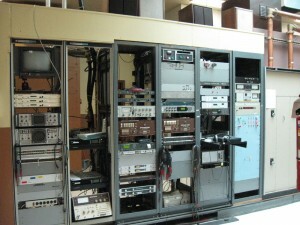 In the late 90’s KIRO bought a solid state Nautel Transmitter. 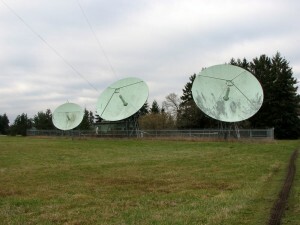 KIRO TV dishes. 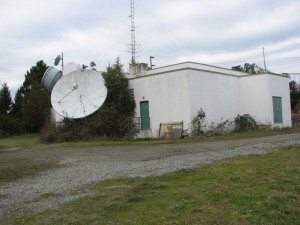 There is an uplink facility, but it is no longer used. 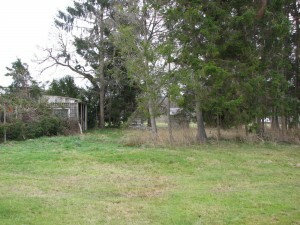 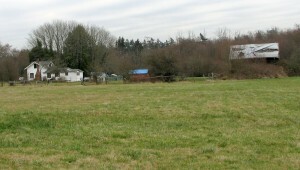 This photo taken 1/17/2008.